Self-help books are not for everyone – and that includes me if they’re packed full of righteous self-affirmation fluff along the lines of ‘You can do whatever you want if you try’; if only I’d tried harder to win the World Downhill championships and then run away with Tom Hardy to my luxury villa on Ibiza, that I tried so hard for. I’m also wary of continually being told that I can be better – the self-improvement industry particularly targets women and I’m well versed in how pernicious it is. Still, I’ll happily admit that, when it comes to riding my bike, it isn’t fitness, kit or even knowledge of technique that is holding me back – I have all those things in spades. It’s my mental attitude that stops me being the best rider I can be. To overcome this, I want solutions that are practical, effective and achievable. Chill, it’s supposed to be fun? So it’s a good job The Brave Athlete has landed on my desk because it tackles the ‘mental attitude’ situation head on (ha, ha). 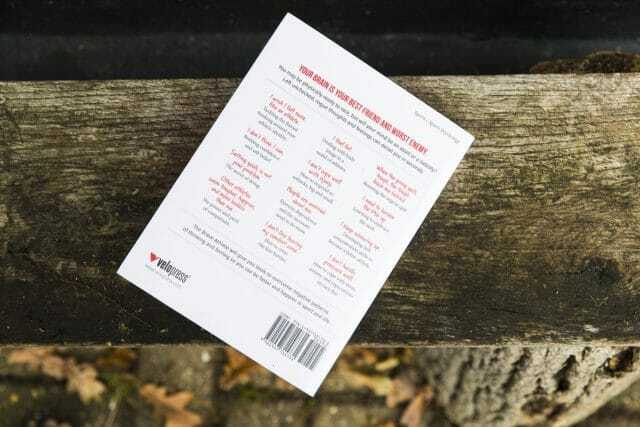 Based on neuroscience and psychology, it explains how the brain deals with fear, anxiety and pressure – and, crucially, the coping strategies you can use to enable you to enjoy sport with ‘more confidence, grit and gratitude’. It’s co-written by U.S. sport psychology expert Simon Marshall and world champion triathelete, Lesley Paterson. 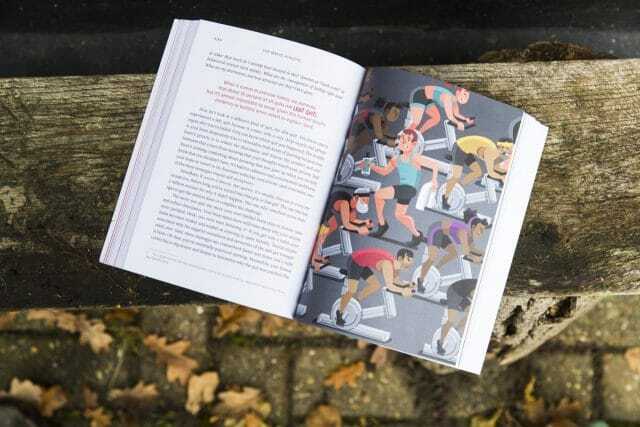 They are also mountain bikers and while being mostly focussed on triathlons, the book uses scenarios from both sports. The advice is, of course, transferable from one discipline to another, as well as to life outside of sport. The text draws upon the ‘Chimp’ theory of psychiatrist Dr Steve Peters in his book The Chimp Paradox – but brings a fresh perspective based upon the authors’ experiences in sport and coaching, as well as wider research. 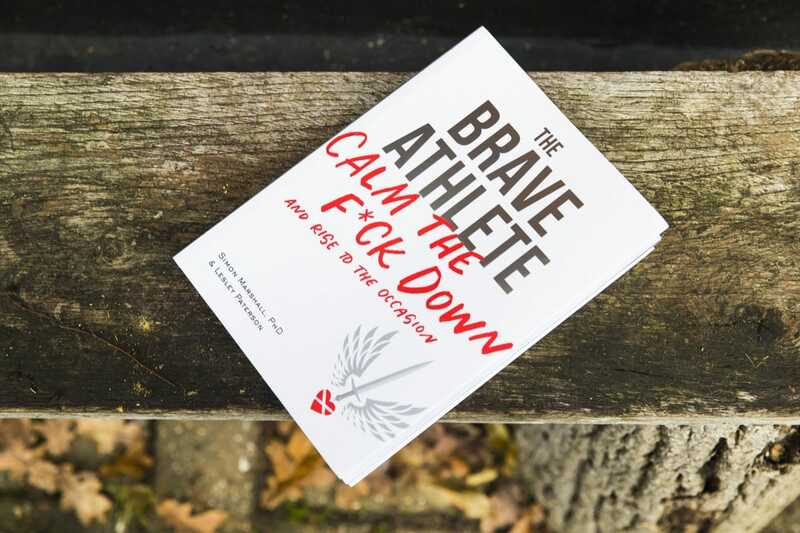 The information is presented in a highly relatable way: the 13 chapters have titles such as: ‘I don’t think I can’, ‘Other athletes seem more badass than me’, ‘I feel fat’, ‘I don’t cope well with injury, and ‘I keep screwing up’, for instance. 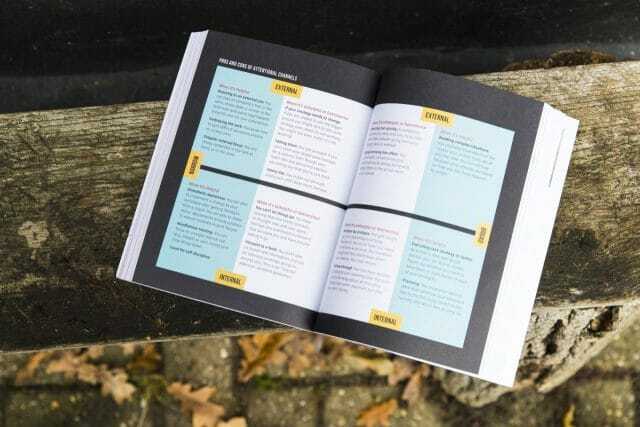 At more than 300 pages it crams in a lot of information: expect lots of ‘lightbulb’ moments as to why you behave like you do on the edge of a drop off, or why you can’t get out of the toilet before a big ride, or struggle to break old habits no matter how many skills sessions you attend. And as for the fear of being the one at the back… that position once meant you were the one most likely to get eaten: it turns out there is a small but noisy corner of our brains that hasn’t forgotten that. It’s a well written, frank and practical guide. In the chapter on coping with pressure, for instance, the book explains that your job in an event is not to win, place, or get a result but is rather to execute a process as flawlessly as possible. I think anything seems less intimidating when you think of it like that. It also contains practical exercises. Crucially, the authors make it clear that just reading about what goes on in your head when you are under stress isn’t going to transform your sporting experience: you also need to get stuck in, commit to changing and build confidence – which they term ‘the athletic wonder drug’. So what do they suggest? In short, understand why your brain reacts like it does. Identify what it is that you are frightened of (injury? Making a fool of yourself? Suffering? Not doing enough? Judgement? Competition? Uncertainty? It’s a long list! ), practice the strategies to rewrite your narrative about yourself as a rider, and then reap the benefits next time you’re faced with what seems like an insurmountable challenge (namely a huge dopamine hit and some self-high fiving, and another positive page in your experience notebook). 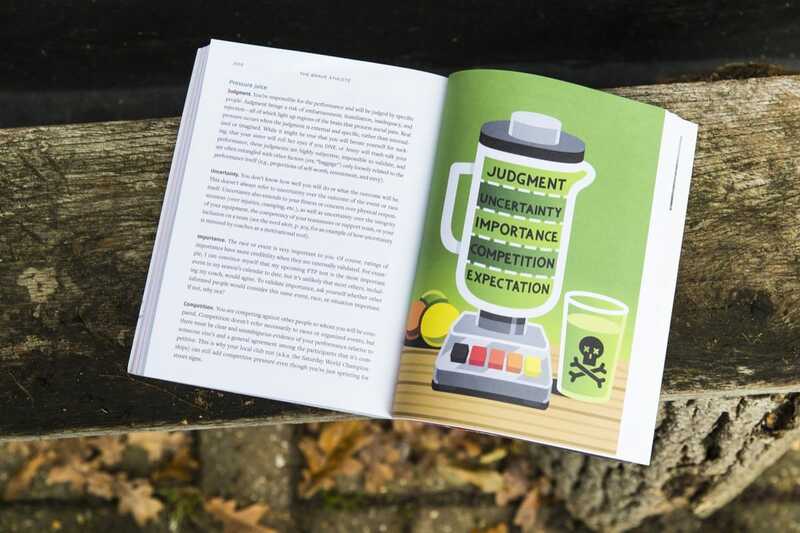 The strategies themselves – mindfulness, positive self talk, breath control, process training, skills development through marginal gains, manageable goal setting etc – are not new, but when placed in context they make a lot of sense. There is also a lot of advice to take in so once you’ve read the whole book its probably easier to zone in on the chapter most relevant to you rather than trying to put everything in place all at once and getting into a bit of a muddle. 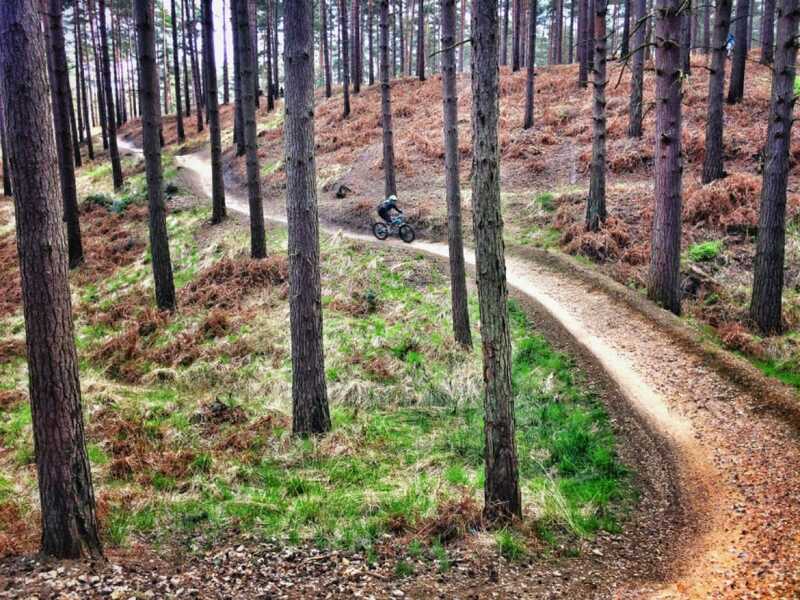 A great insight into the coping strategies and thinking techniques that can help improve confidence and performance on your bike, or in a sporting competitive environment. Ideal for those who like to know how everything works – including their head. The Brave Athlete by Simon Marshall and Lesley Paterson is published by Velopress. Would You Know What To Do? 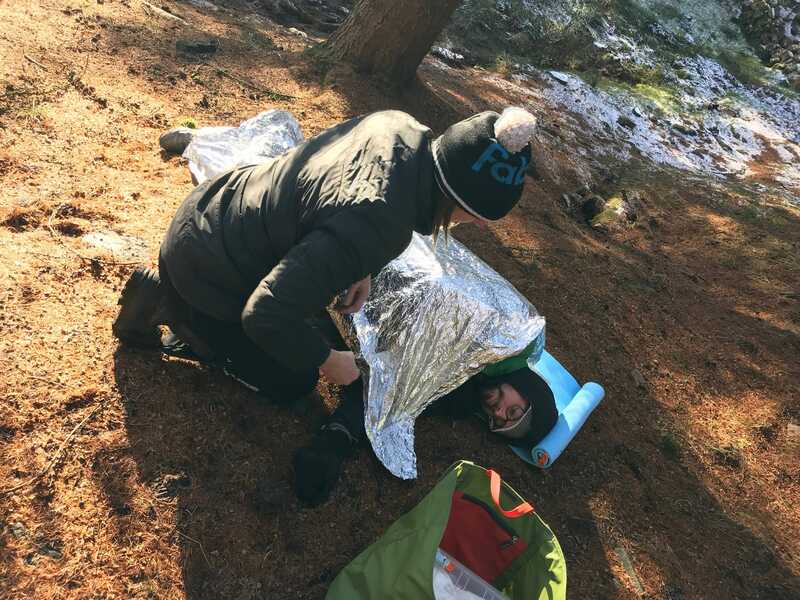 We learn about common trail injuries and how to treat them. Win This And Start Winning Races! 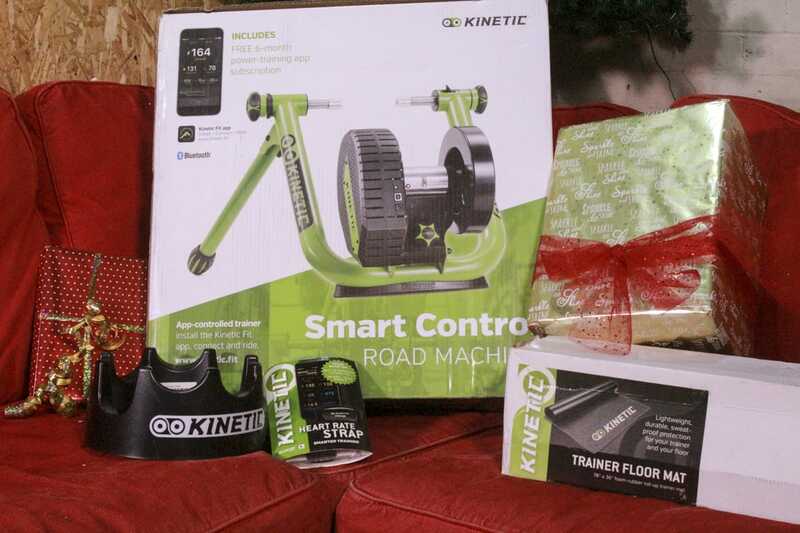 Kinetic Trainer Bundle up for grabs in our final Giveaway! To a cowardly man like me, this looks interesting. Just ordered a copy from a seller on Amazon for £15.51 including postage. does it come with a greggs voucher?